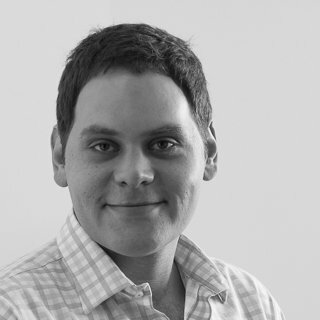 Jerry is a student majoring in Fine Arts and Visual Culture online at Curtin University. 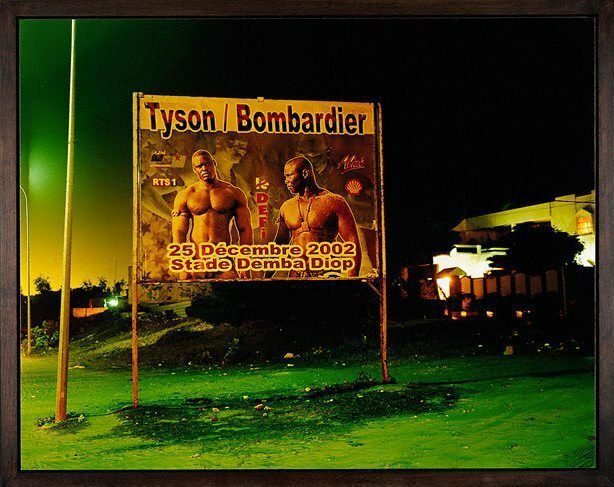 His artistic and critical practice is preoccupied with both contemporary and historical still photography. Jerry has a professional background in IT and spends some of his spare time working with a community orchestra as an amateur sound engineer and programme annotator. Reading the words "Coca-Cola" in the Coke logo seems superfluous, counter-intuitive, but so does approaching its' stylised calligraphy of white-and-red from the perspective of an art critic. On one level, the words in the logo, "Coca-Cola", are made out of the stuff of ordinary paragraphs in a newspaper but the logo inhabits a different space. In its ubiquity, Coke inhabits the landscape, both in our physical world and our cultural understanding of it. Although we can't help but start by reading the "gospel" in Gospel, doing so makes us feel like we have missed something. It's as though we are faced with a glittering Coke billboard, but have managed to somehow forget to see it in familiar terms, and are left, dumbly reading its' letters, attempting a visual analysis. 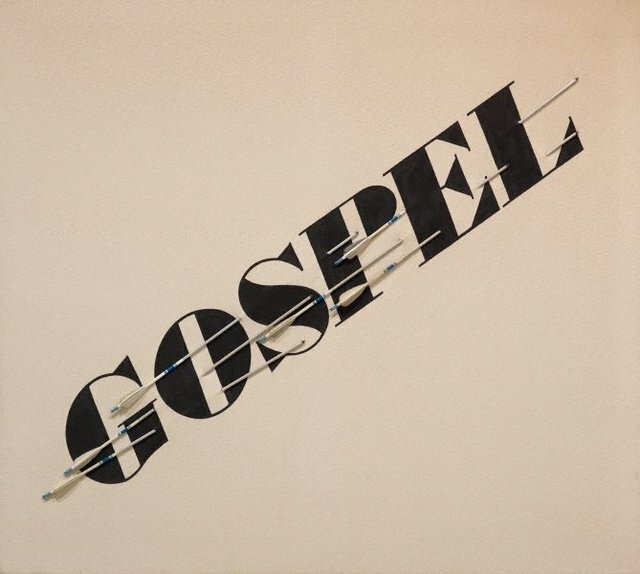 The strong diagonal, italicised lettering and positioning of the arrows in Gospel evoke speed and movement. 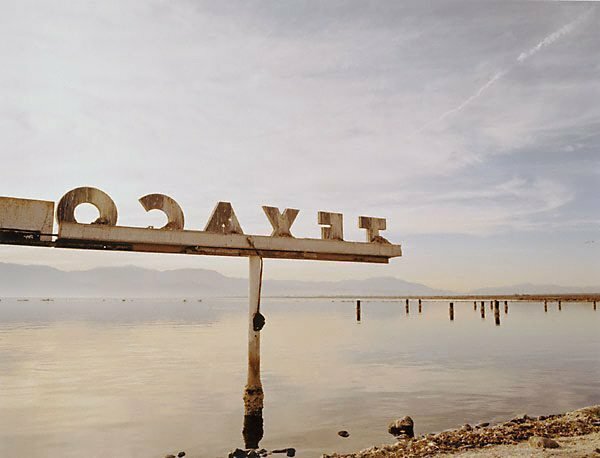 It is often interpreted as a play on the crucifixion, but like Ruscha's penchant for puns and wordplay, his works are well known for being multifaceted and a little ambiguous, they allow a multiplicity of approaches. As someone for whom the word 'gospel' is empty of religious meaning, I tend to see this work in terms of a critique of the Wild West. The conventional truth or gospel of settlers and pioneers taming a barren countryside being pierced by the many arrows of dispossessed native inhabitants. 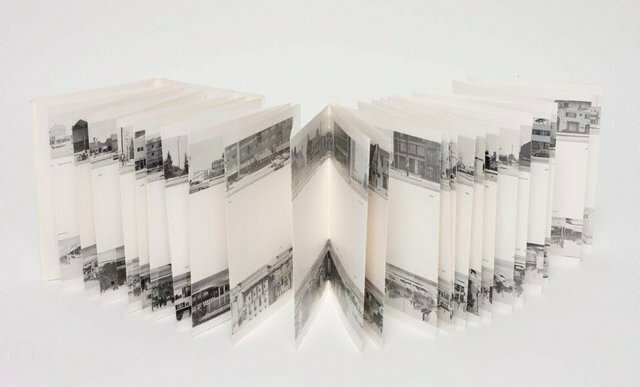 Much of Ruscha's ouvre is informed by a sense of landscape, of the way even wild landscapes like the legendary 'Wild West' are inhabited and remade into ordinary, everyday connections and meanings. In this Art Set, I try to explore some of the approaches to Gospel through the Art Gallery of New South Wales collection. 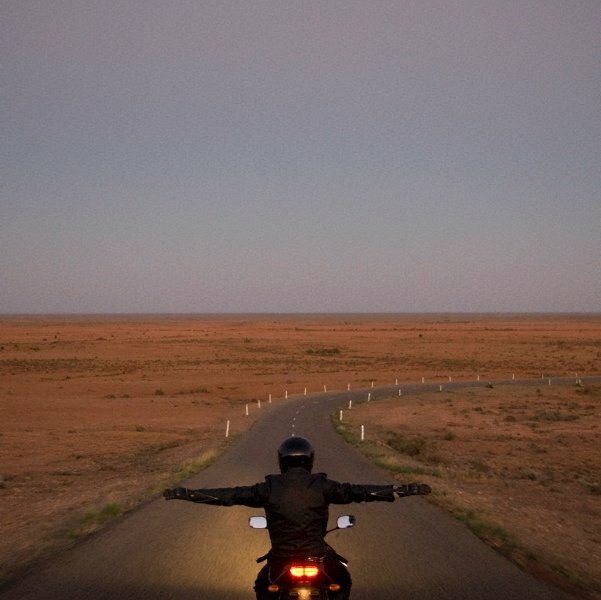 Our sense of landscape as we experience it is informed by the highway, stretching into the distance, and the windshields of our cars, collecting bugs. Both frame everything we see when we are 'out there'. 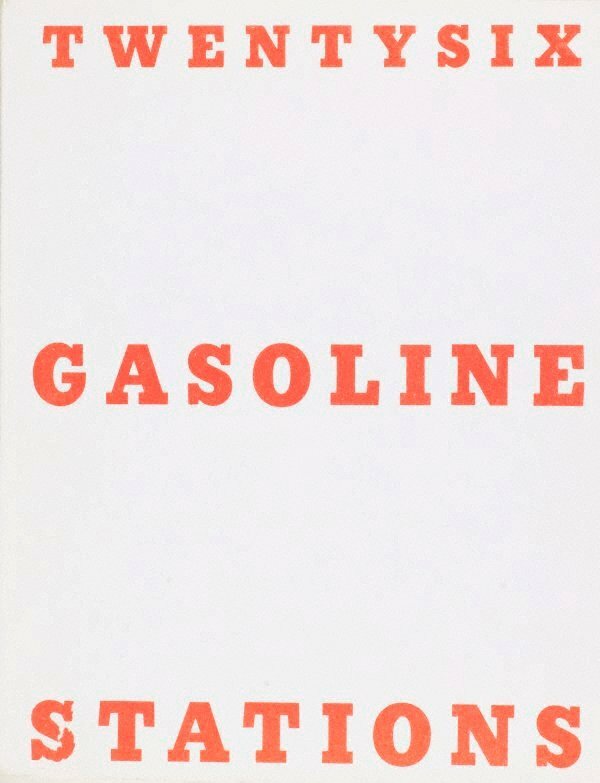 Ruscha's art is particularly concerned with car culture and its meanings as it shifts and changes through the twentieth century. 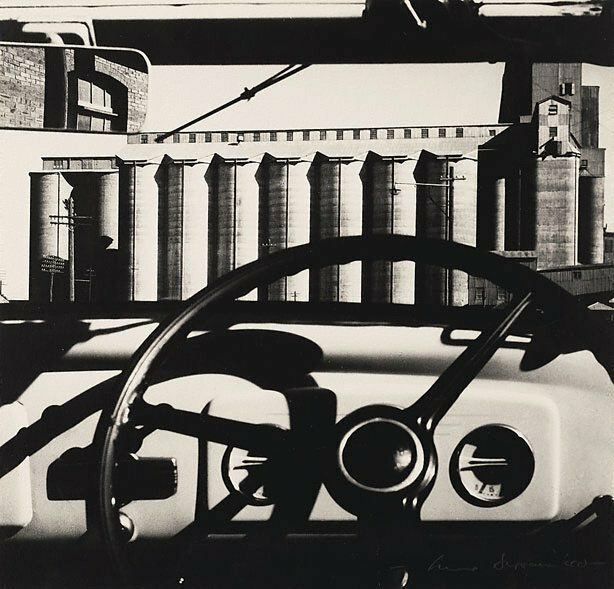 The photograph above by Dupain indicates much of the early promise of the motor vehicle. The access to individual mobility and promise of progress for all embodied by the clean lines of the waiting dashboard and industrial surroundings of 1930's Pyrmont. 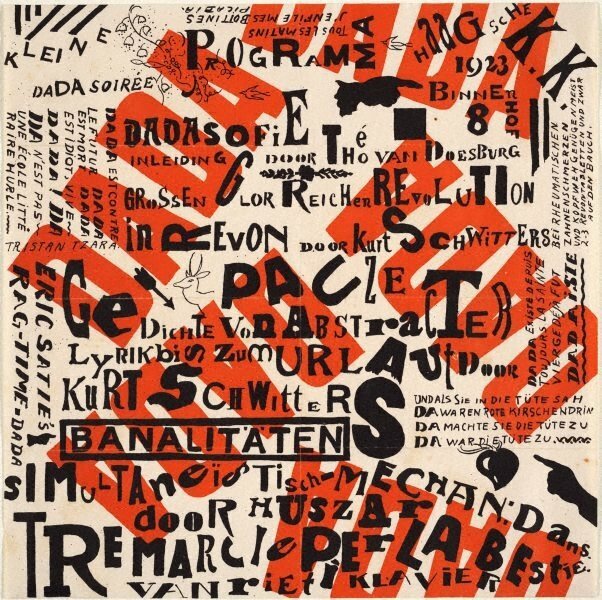 The appearance of text in 20th century art has a long history. 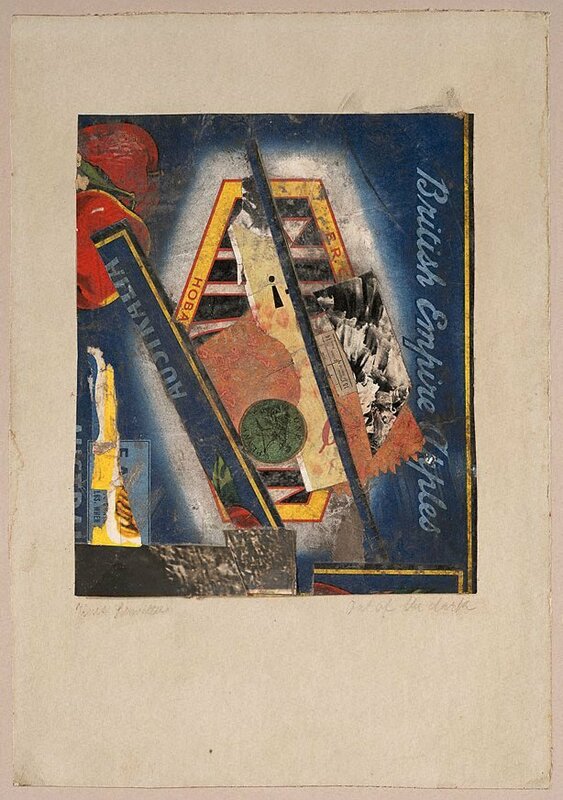 In the early 20th century tradition of DADA, as in the works by Kurt Schwitters above, particularly Kleine DADA soiree, they crowd in, invoking the presence of meaning, shouting, often unintelligibly. The words are subsumed into the visual fabric of the artwork, typographical considerations like size, font and positioning take precedence. 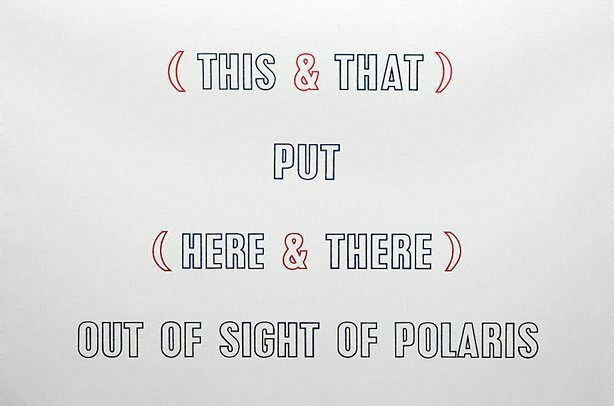 In the later traditions of conceptualism, such as in the works of Lawrence Weiner, words are brought to bear to question and recontextualise the meaning of art itself. The words of conceptualism are pointed towards the possibilities of paintings and the meanings of its conventions. In This and That.. the words are flat, neutral, they're purpose is to interface with and comment on the artworks around them. 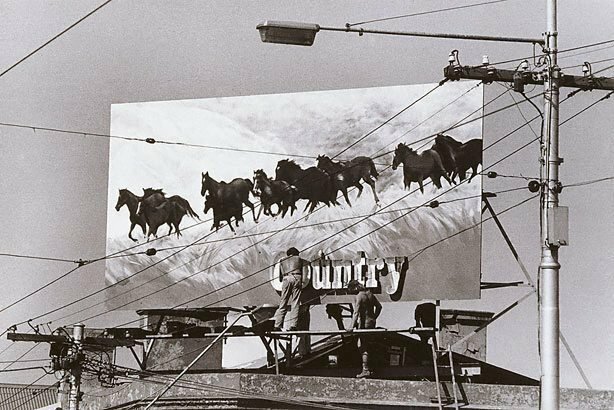 Ruscha's experience of the road-trip, coming much later than Dupain's drive around the outskirts of Sydney is dominated by the roadside billboard and the petrol station. 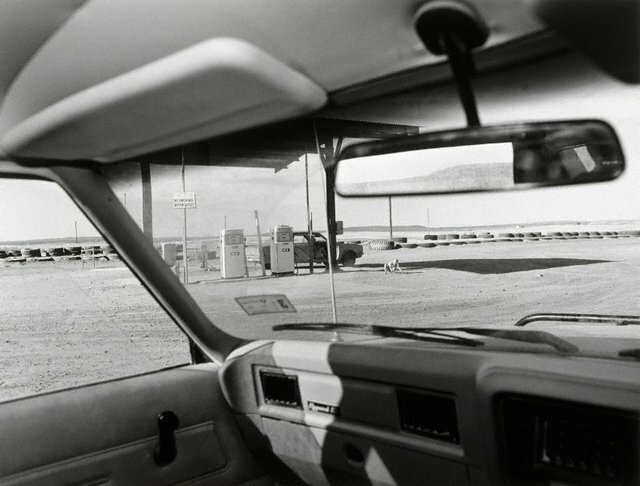 The sweep of Gospel evokes the view from a big american car, passing the angular markers of journey into the landscape. 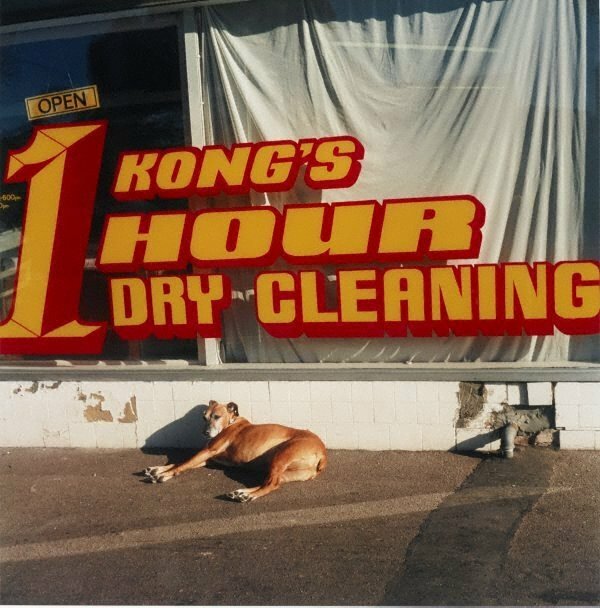 The petrol stations and billboards occupy the empty places, inhabiting them iconographically. Wide open spaces are rendered as little more than scenery between stops, at Standard Oil, or Texaco. In Gospel and works like it, Ruscha's words are not brought into the canvas in order to provide a semblance of meaning or to question art itself. It is instead the words that make up the subject of the work in works like Gospel. Ruscha uses the canvas to rehabilitate words, bringing them back from the hollow repetition of ubiquity in culture, marketing or the landscape towards a space where they might once again approach meaning. Word made art object. Wide open spaces, ways a wild landscape becomes a built environment.